For the great artists of the past few centuries, hunchbacks were a source of endless fascination. From Shakespeare to Hugo to Verdi to Disney, there are countless representations in art. In fact, the many representations of hunchbacks even in the centuries BC indicate they may have had a special significance in Mesoamerica. The condition is called kyphosis, and in its most serious form, can be very painful, debilitating and shorten the sufferer’s lifespan. However, some of history’s more famous hunchbacks were likely suffering from scoliosis. Shakepeare’s King Richard III had a hunchback and a withered arm—a boon for physical actors. 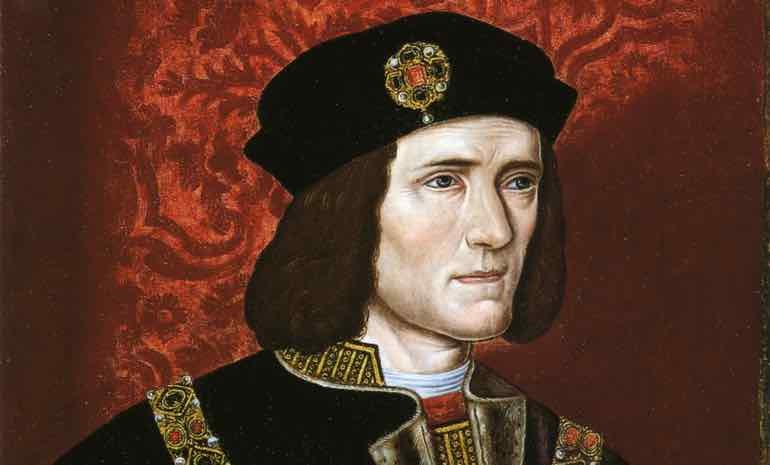 In a great surprise for historians, Richard III's skeleton was discovered in a car park in England in 2012, and scans reveal he actually suffered from scoliosis. 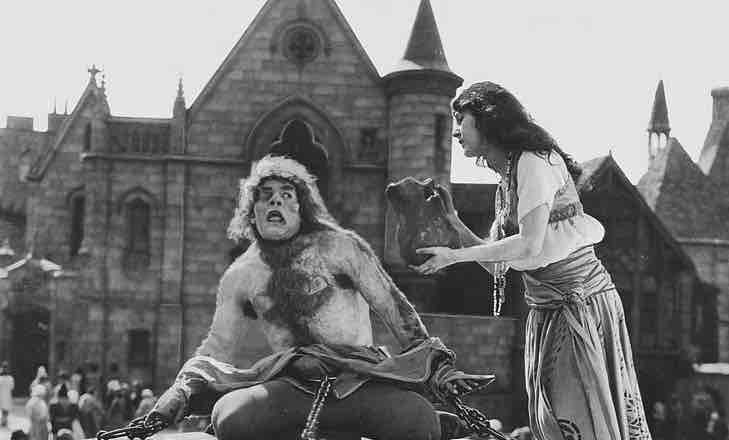 A publicity still from the 1923 movie The Hunchback of Notre-Dame, featuring Lon Chaney as Quasimodo and Patsy Ruth Miller as Esmeralda. Public Domain. Probably the most famous (thanks to Disney), Hugo’s hunchbacked bell-ringer was for a long time thought to be a work of fiction. Historian Adrian Glew discovered references to a hunchbacked stonemason who worked on restoring the Cathedral of Notre-Dame. 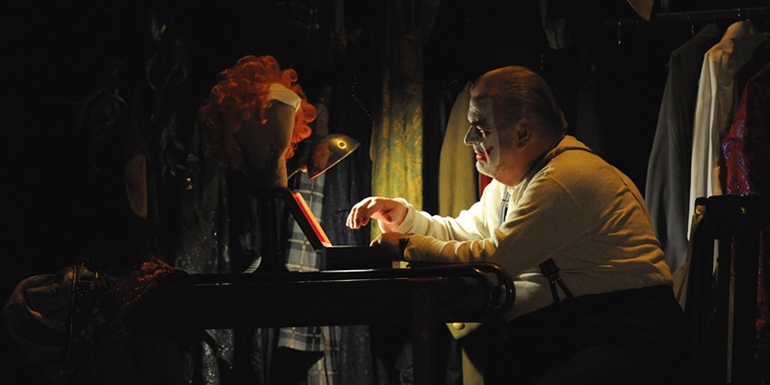 Alan Opie as Rigoletto in our 2010 production of Rigoletto at Sydney Opera House. Photo: Branco Gaica. The hunchback at the centre of Verdi’s popular opera was a character that gripped the composer’s imagination, the instant he read Victor Hugo’s play, Le roi s’amuse (The King Amuses Himself). In the play, the hunchbacked jester is known as Triboulet. Like Hugo’s jester, Verdi’s protagonist is sadistic and grotesque, a misanthrope to society who nevertheless overflows with love for his daughter. Immortalised in the 1931 film Frankenstein, the hunchbacked lab assistant of the villain, Dr Frankenstein, was actually named Fritz. But since that film, ‘Igor’ has become a stock character, the hunchbacked assistant of your garden-variety villain. In 2008 John Cusack voiced an animated movie called Igor, endearing hunchbacks to the hearts of children everywhere.